We have some good ones for you! Just as the seasonal depression slump settles in the lowest low of the year, we are receiving the highest of high quality music to lift our spirits.The past two weeks have hit us with so many killer new albums, too many to name but we can assure you they are cozy in our library. Some of our favorite artists have made us fall even harder, not to mention the most kindred of collaborations with Better Oblivion Community Center’s debut. Conor Oberst and Phoebe Bridgers hang their heads together for a tight folk rock album that captures an eerie connection.Together they escape to a “dystopian wellness center,” where they find common ground in their haunting dreams. Emo vocals and driving guitar bring them to a place of alienation, solitude and empty optimism, settling in an unsettled reality. Chaz Bear has come out with his most cohesive and animated album yet. The San Francisco chillwave master mixes R&B, psych and hip hop for an upbeat and engaging sound. Each track is groovy with buoyant beats and gooey synthesizers. Bear has a heightened awareness of his fast paced environment and the burn out culture surrounding him. Amidst it all he pleasure-seeks, painting a colorful and collaborative creative process. This pressurized pop is sweet and stomach achey, a pepto-bismol kind of dismal. The whining guitar, speeding bass and pounding drums make for fast and fuzzy garage rock. Desperate and heavy hearted, Krol counts his losses and throws air punches. 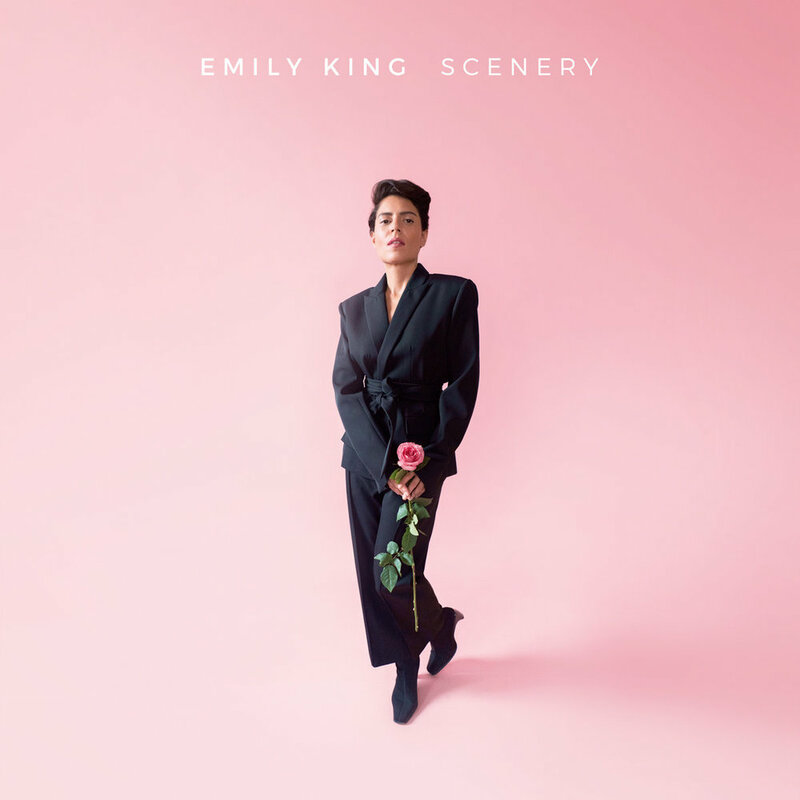 Emily King’s R&B is romantic in a way that is quenching and not queasy, giving her heart graciously in each lyric she coos. Her new album pursues a fierce grace, indulging in experimentation full of empathy and independence.